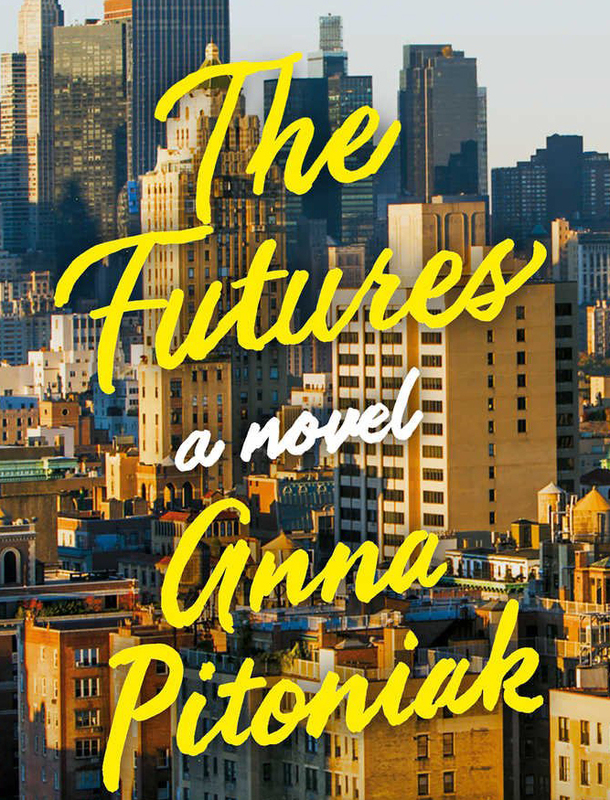 Anna Pitoniak’s “The Futures” follows the story of Julia and Evan, college sweethearts who try to make a new life for themselves in New York. Although the two are undergraduates and emerge into the world as adults, their story is relatable to readers of all ages. In “The Futures,” Evan’s dream of getting away from his small town home is easy for high school seniors to identify with because many see graduation and college as a chance to really experience the world. “I would say for both Evan and Julia, part of what they’re learning to do is develop an internal compass to guide them to doing the right thing,” said Pitoniak. A lot can also be learned from the two’s relationship. Pitoniak notes communication as a key role in their relationship, saying that Julia and Evan’s lack of communication lead them to fall apart. “If you’re going through something and you’re suddenly questioning the fundamentals of your life and you don’t tell your loved ones, of course problems will come from that,” Pitoniak said. Pitoniak creates an incredible reality in New York, a seemingly magical place. “I always knew I wanted to set [the story] in New York, partially because a lot of the financial crisis took park there,” said Pitoniak. She also had another motivation to set “The Futures” in New York, however. “When you move here, you have to confront the real New York,” said Pitoniak. New York has a reputation for being a place of opportunity, she also wanted to portray New York as a more realistic place. The Futures is a piece that brings the struggles of relationships, goals, and life overall into light. It touches base on issues that everyone goes through and can be resonating to many readers. Should the human life span be prolonged?